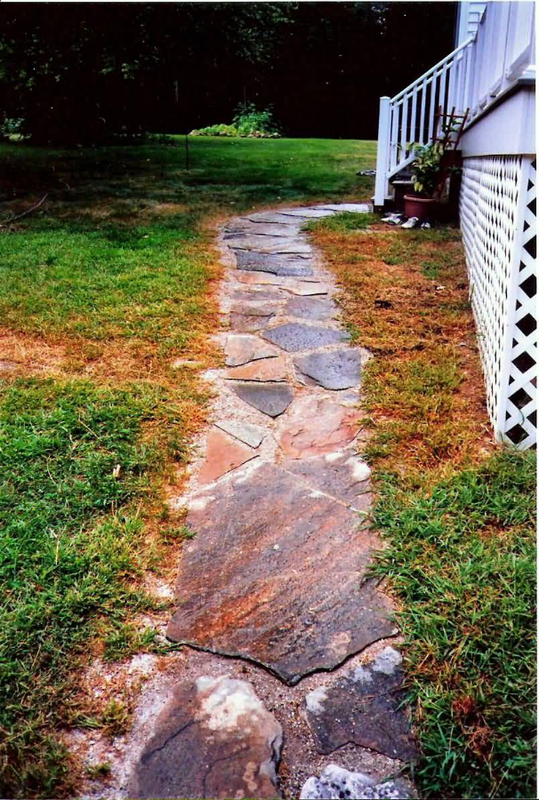 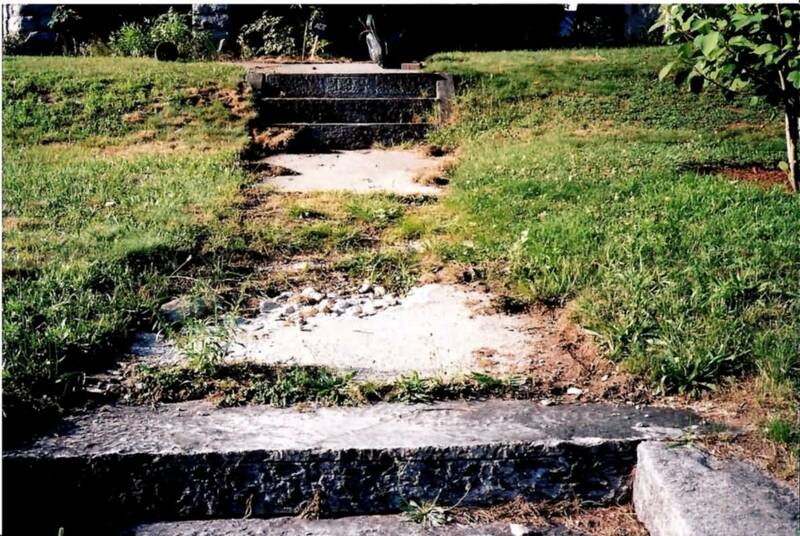 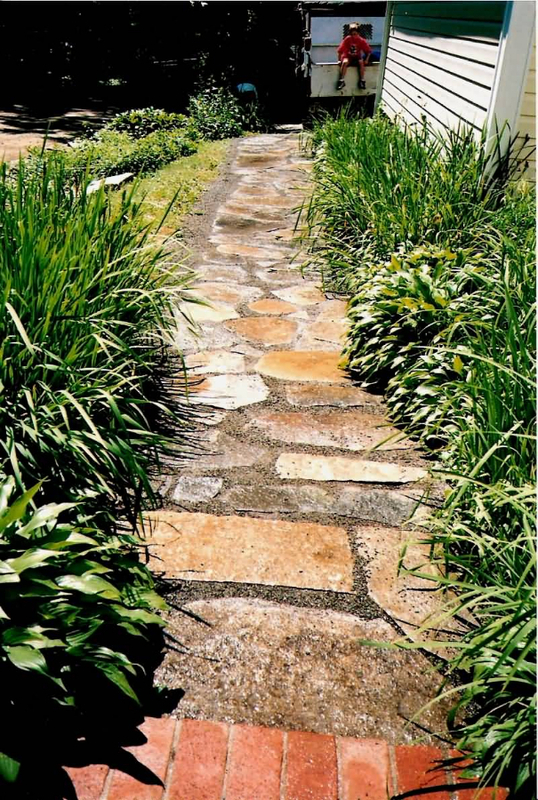 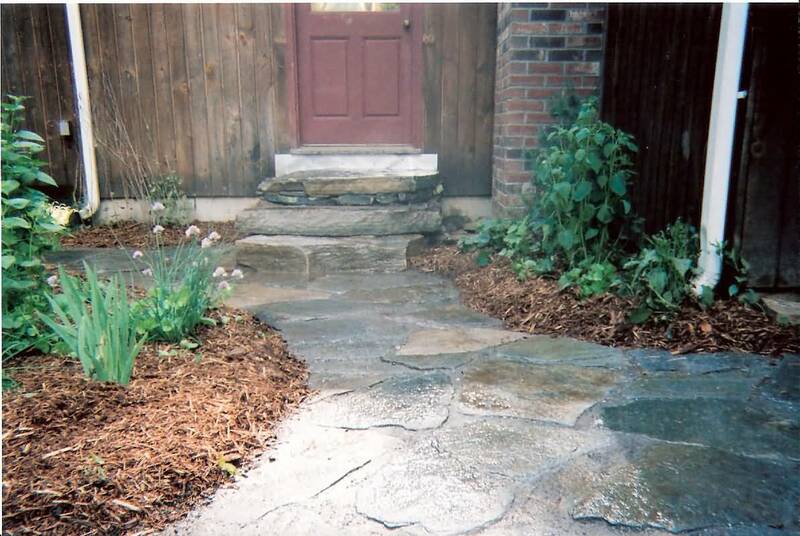 Patios and Walkways | A. Cote & Sons Landcare LLC - Organic Lawn Care and Property Maintenance. 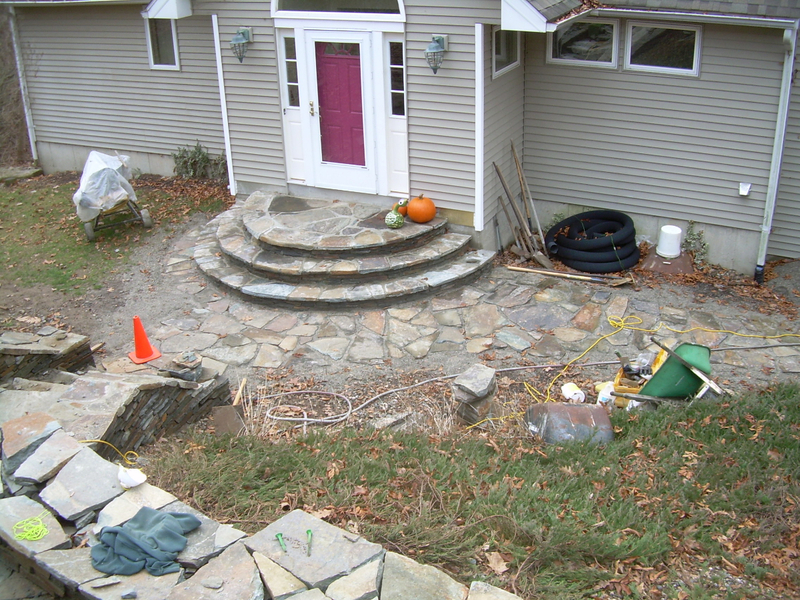 Committed to Sustainable Land Care in Mansfield, CT. We are Licensed and Insured, Specializing in Natural Stone Features. 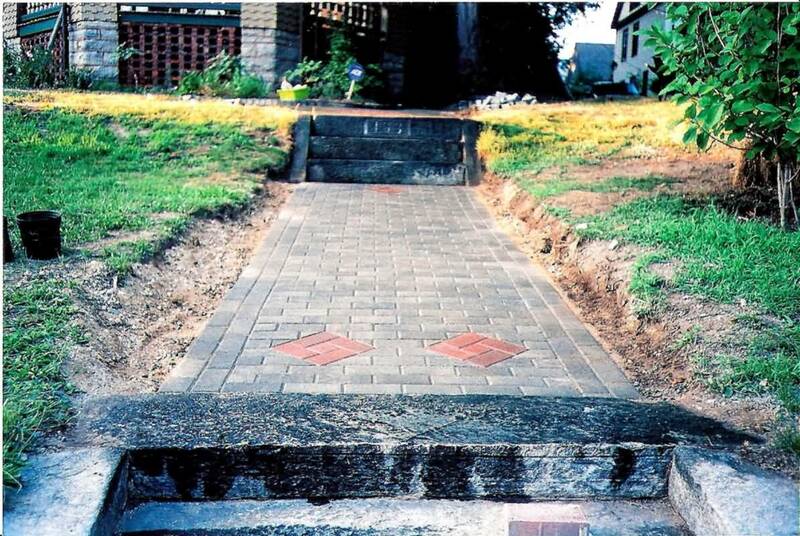 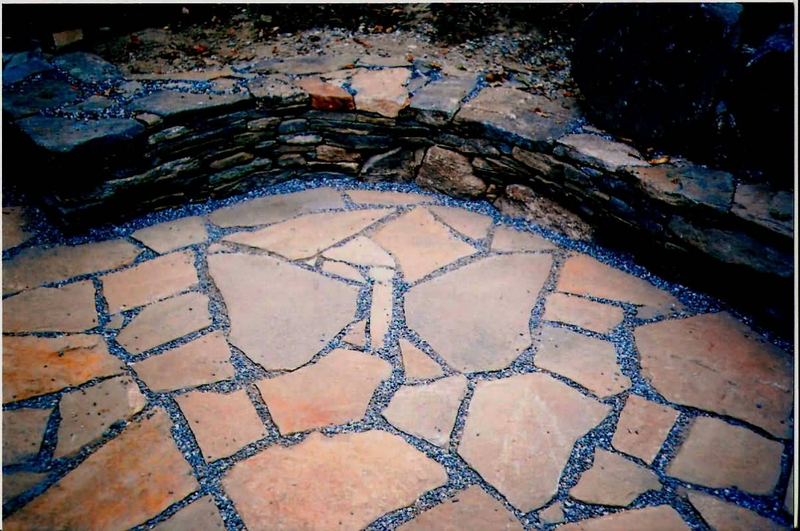 We are Builders of Stonewalls, Retaining walls, Patios, and Walkways. 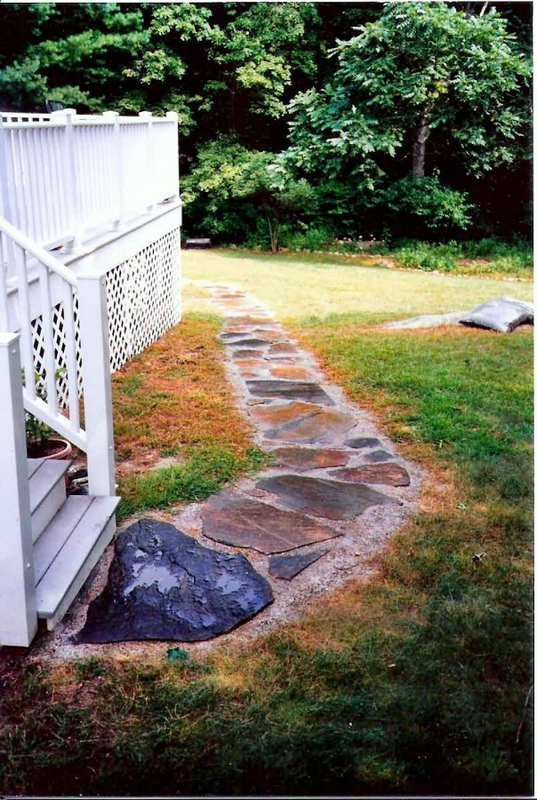 We also offer Organic Lawn Maintenance, Mowing, Landscaping, Gardening, Yard Work, and Snow Plowing with 25 Years Experience. 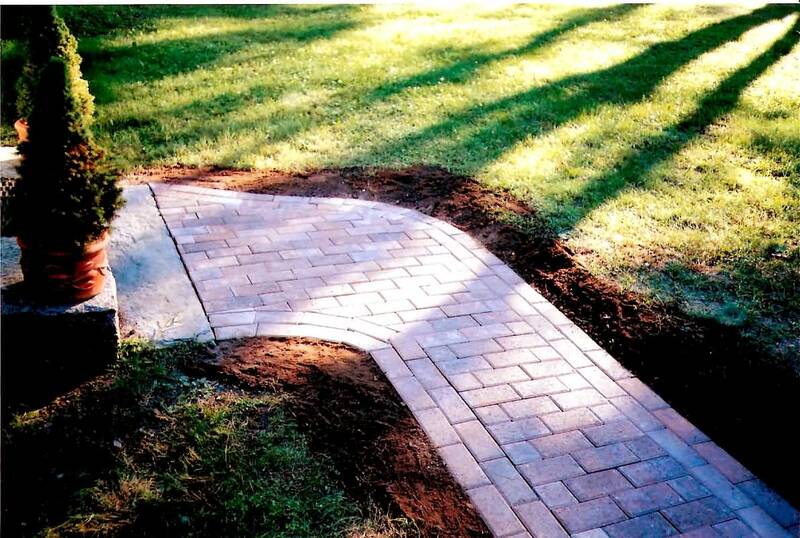 Our Patios and Walkways are done in fieldstone or pavers.